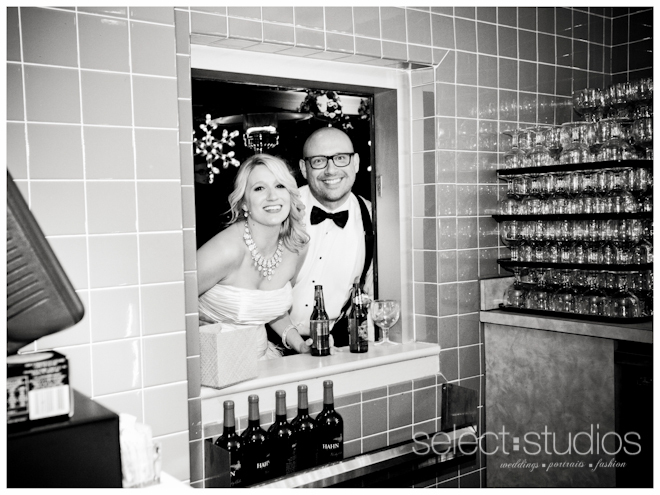 Since their engagement session last summer, Allison and Jim have become one of our favorite couples to work with. 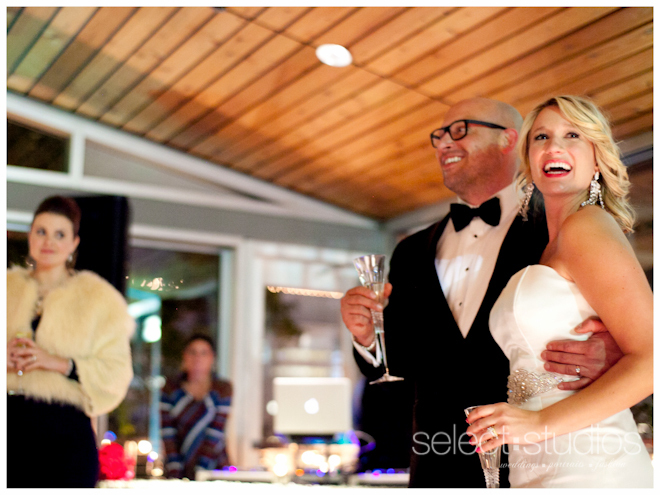 They are happy, engaging, and clearly very much in love! 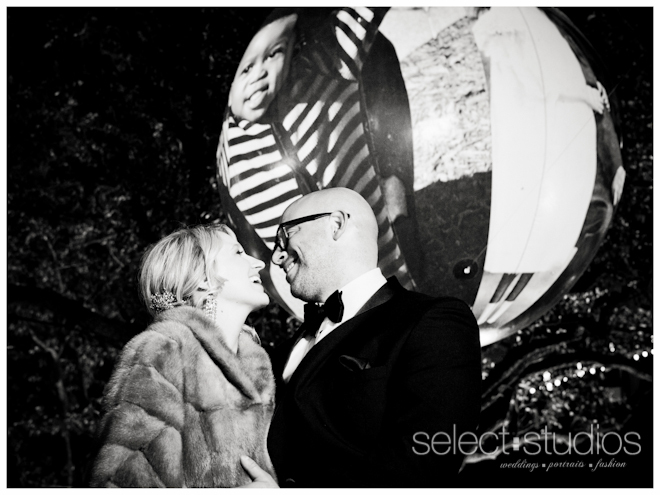 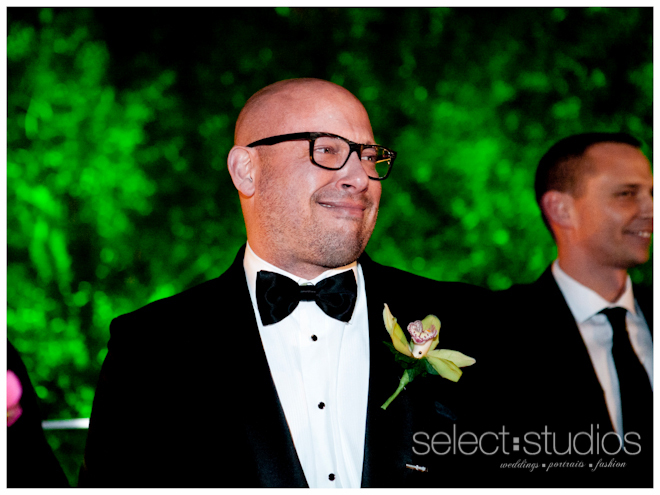 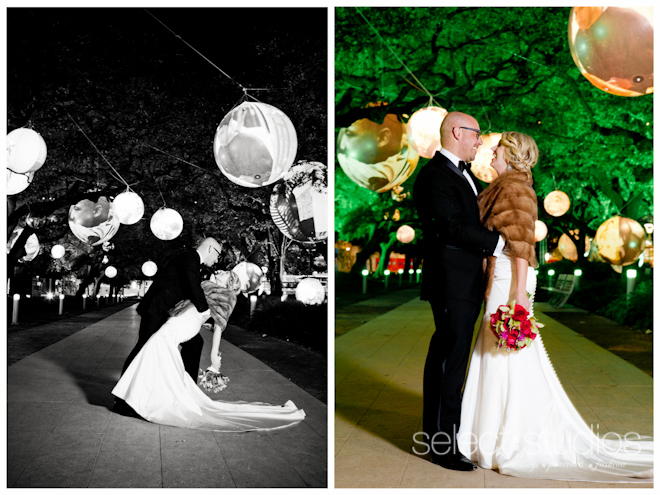 We were definitely looking forward to shooting their wedding, which took place a couple of days before New Years at The Grove in downtown Houston. 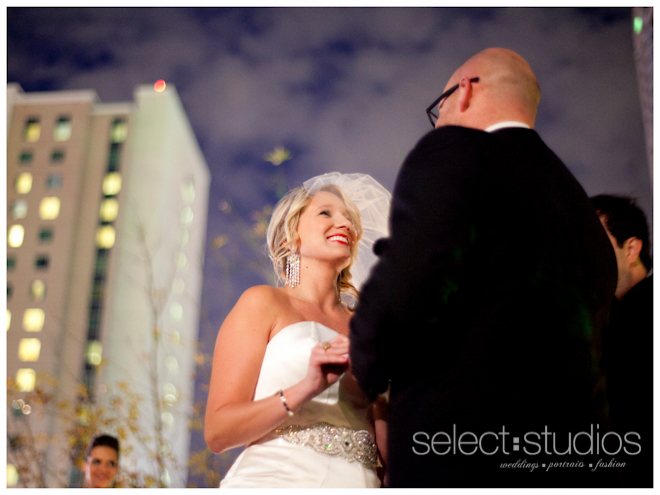 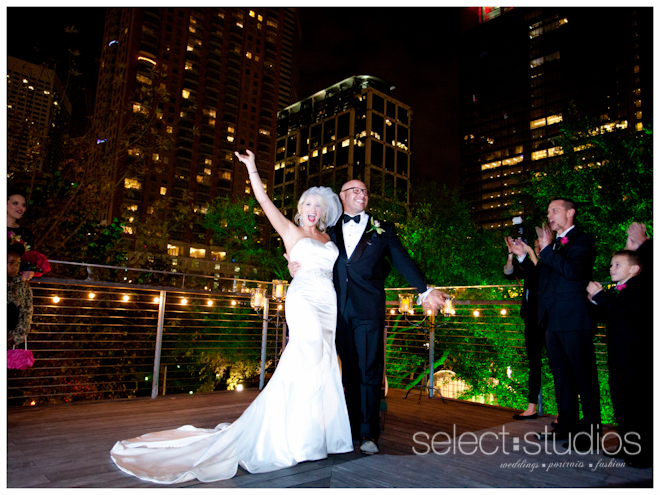 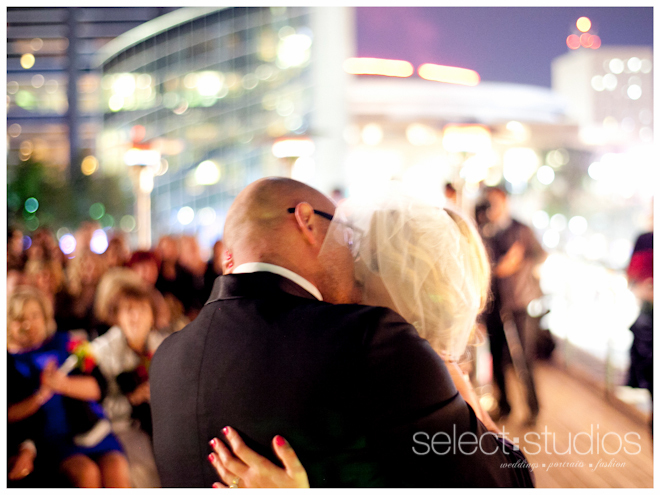 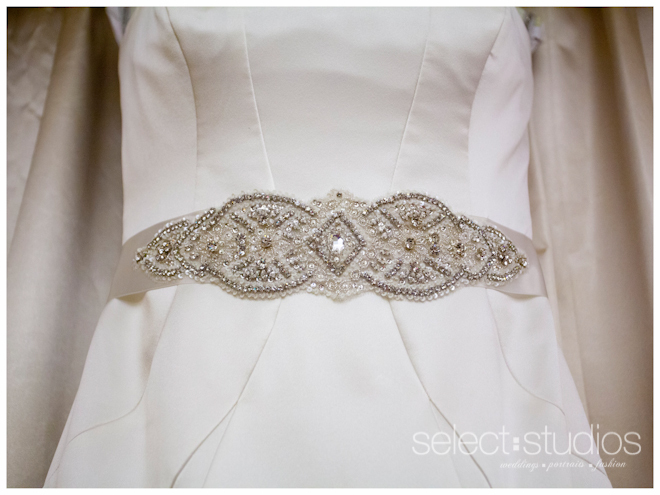 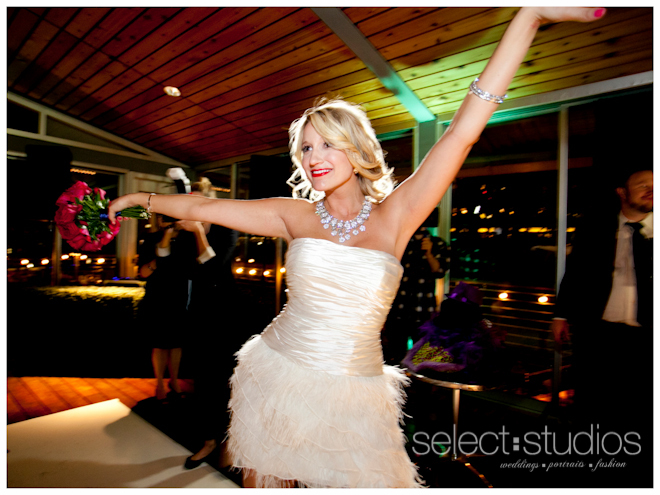 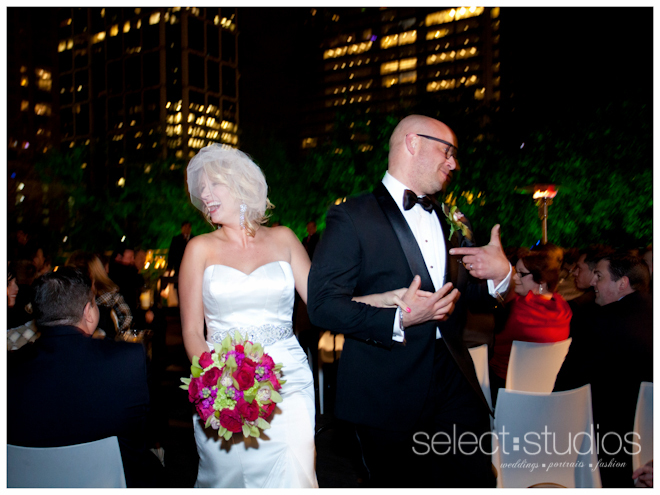 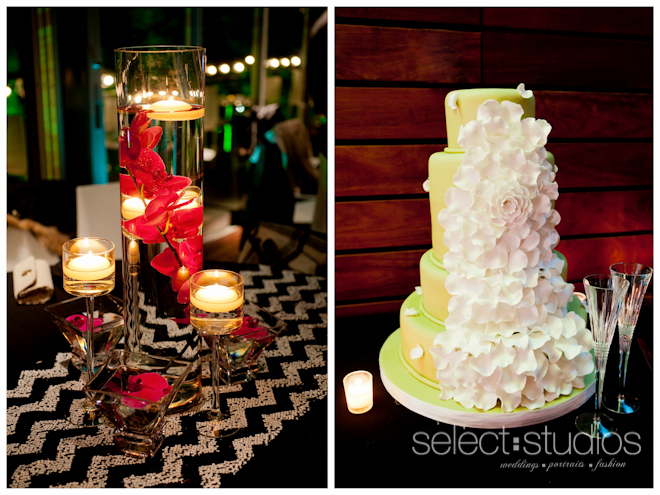 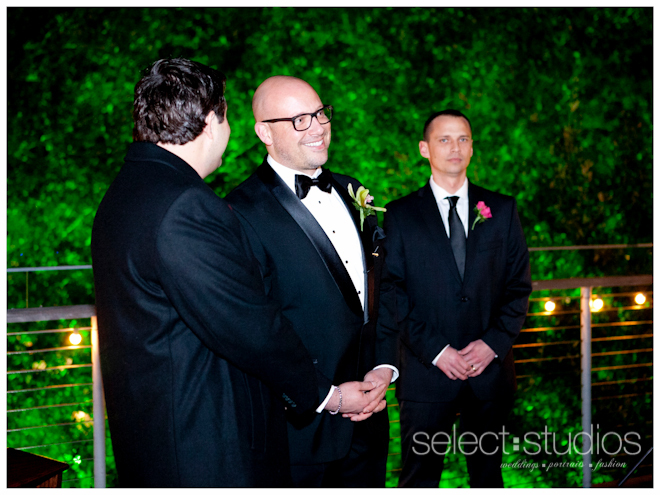 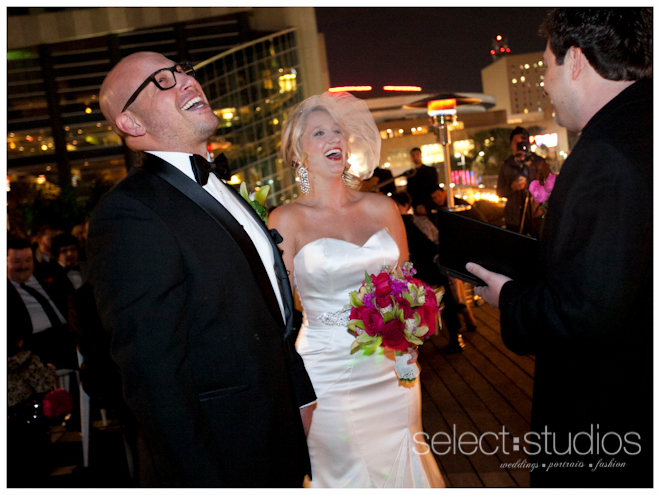 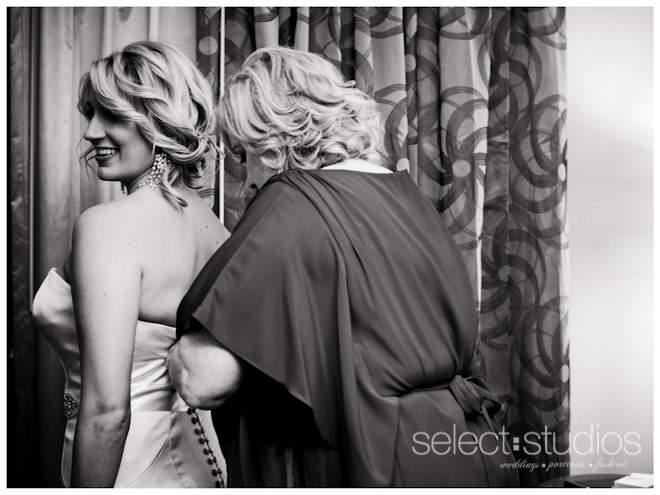 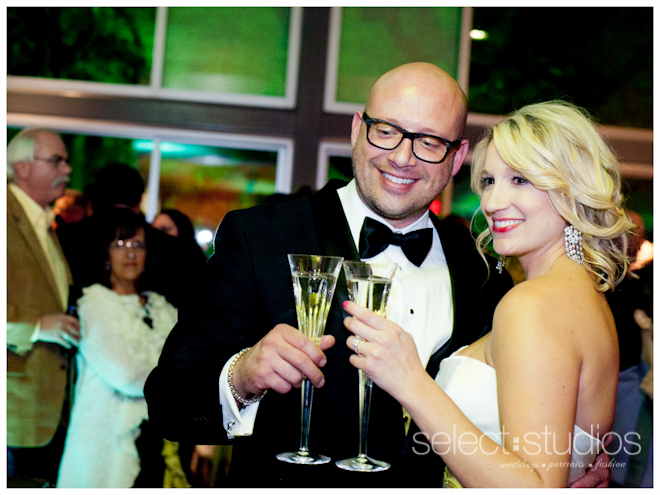 Their wedding day was glamorous, yet intimate with the downtown Houston skyline as the perfect backdrop. 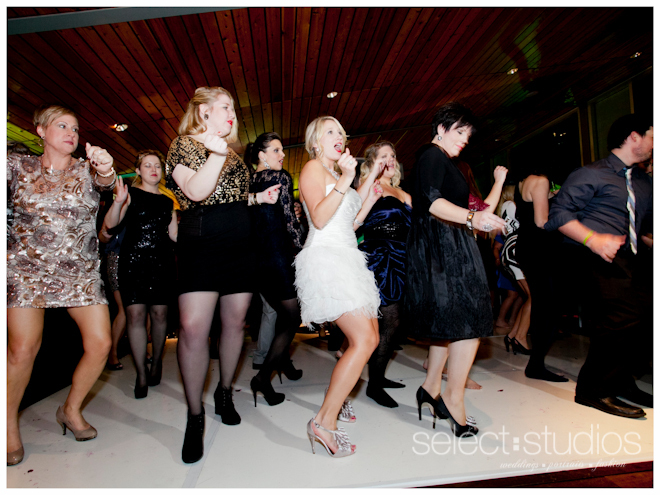 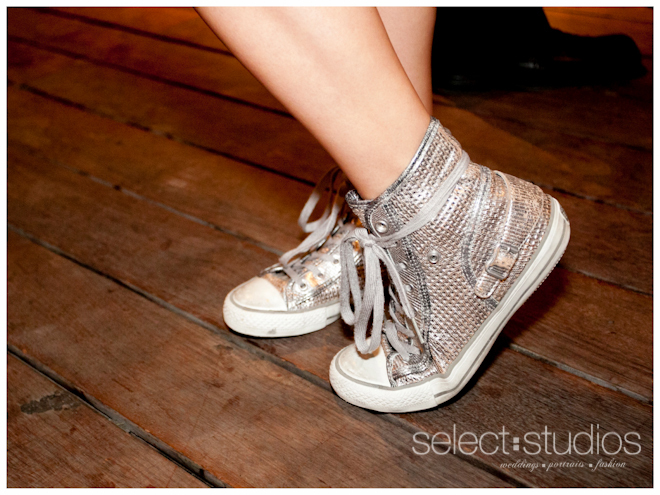 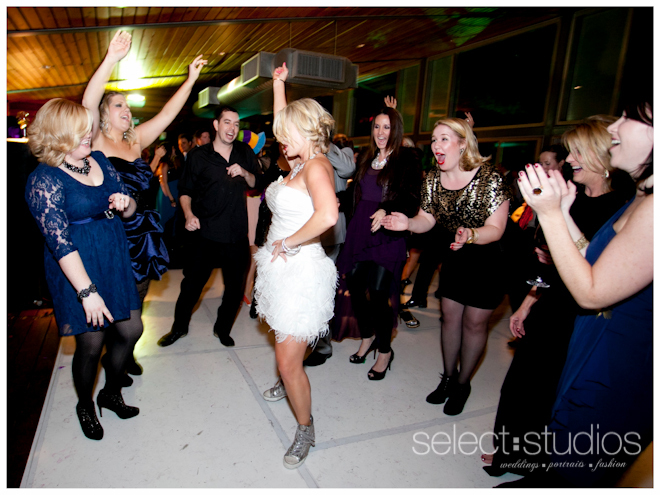 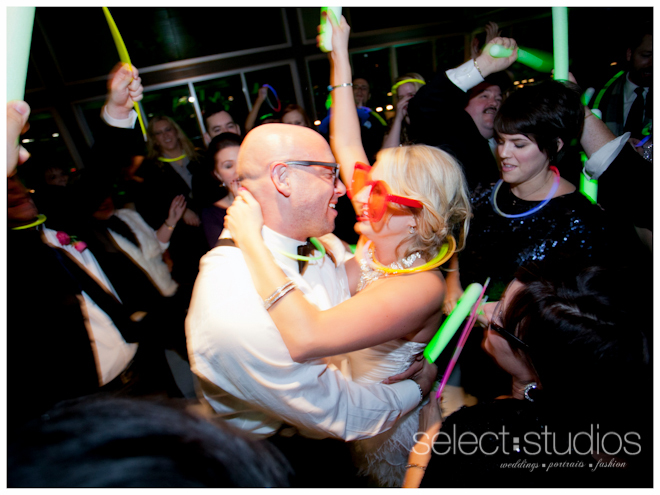 The reception was a fun night filled with dancing. 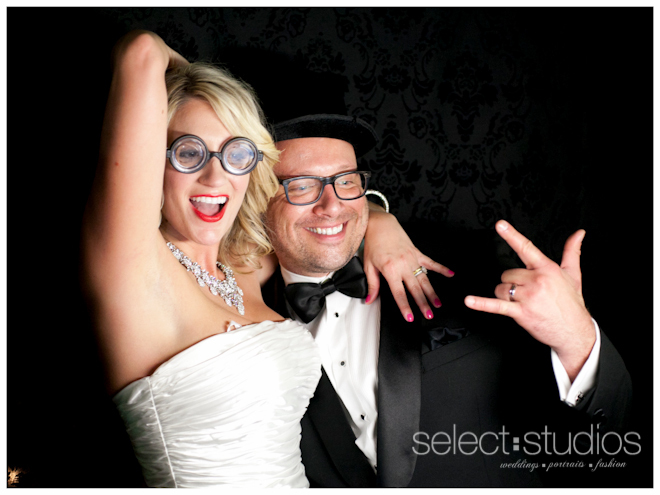 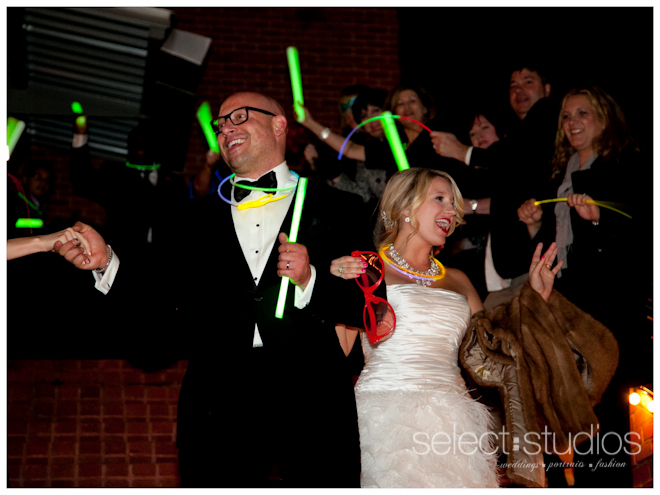 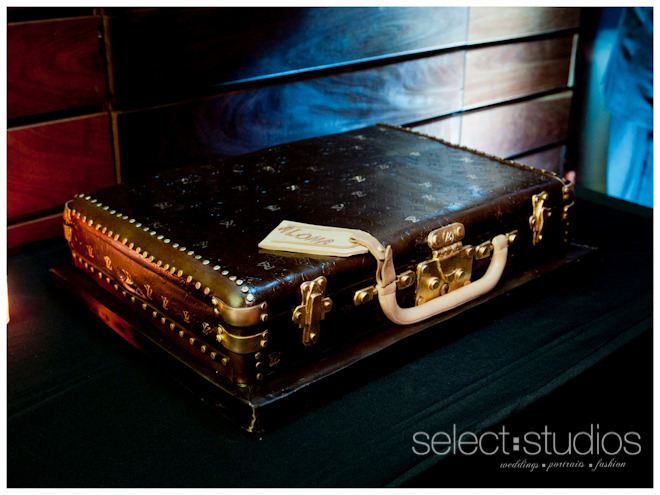 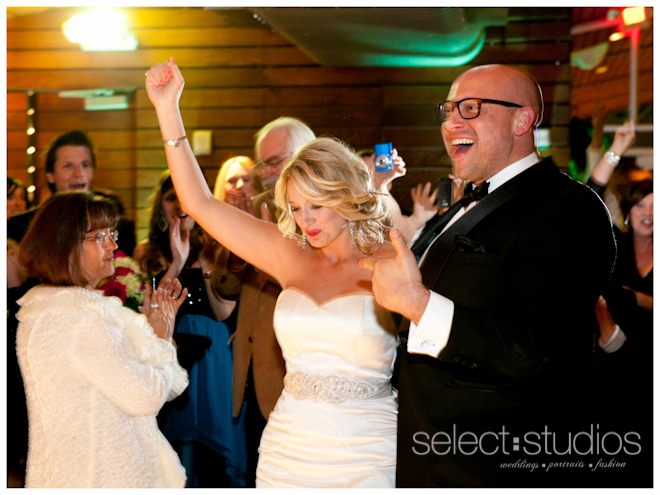 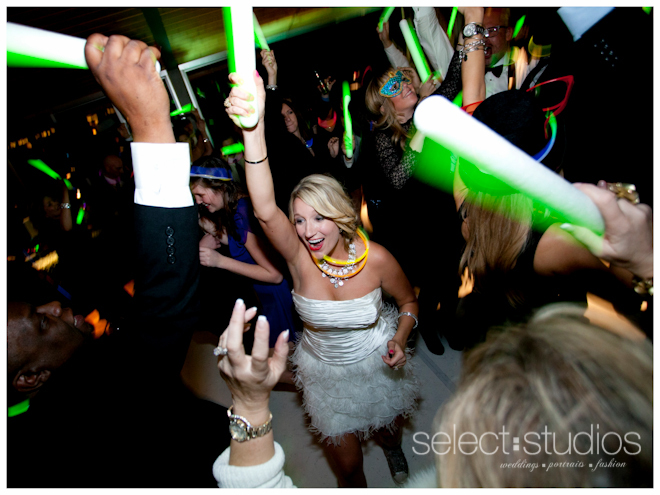 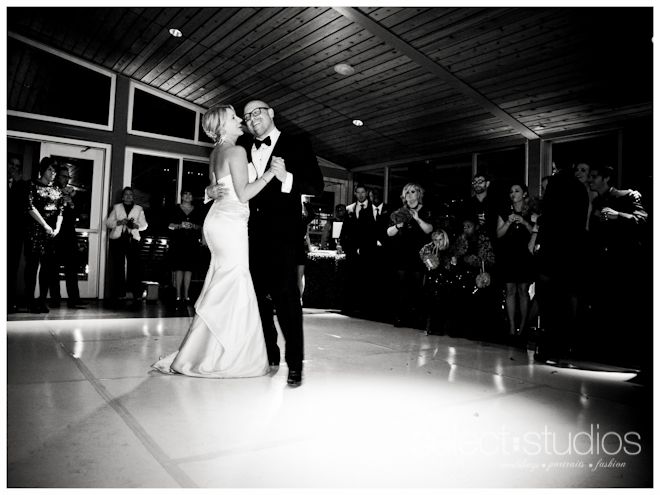 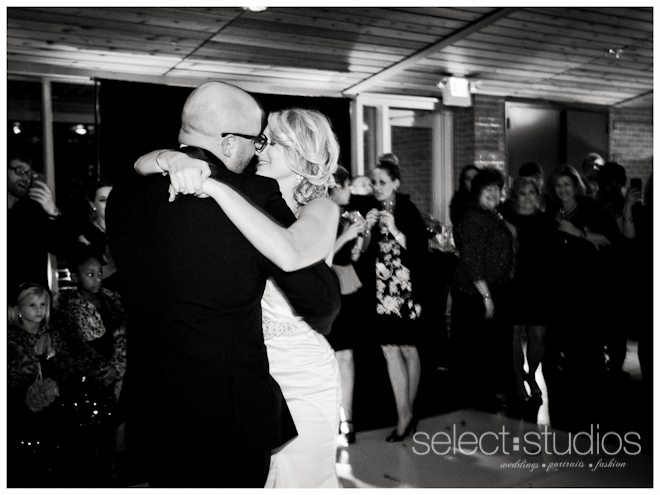 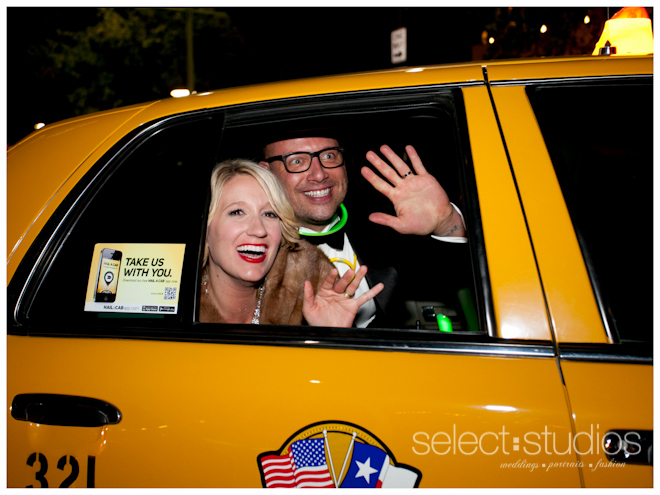 This couple definitely showed their guests a great time!